For a fully rounded start to the day… this healthy helping of NINE combines energy boosting oats and juicy raisins along with the wonderful array of nutritious sunflower, pumpkin, sesame and hemp seeds for the perfect combination of Good Seeds and Great Tastes. Mixed seeds (sunflower, pumpkin, sesame, dehulled hemp) (26%), Rice syrup, Agave nectar, Gluten free oats, Soya protein crispies (soya protein isolate, tapioca starch, salt), Peanuts (6%), Vegetable oils (palm**, rapeseed), Raisins (5%), Crisped rice (rice flour, rice bran, sugar, rice extract), Sugar, Peanut butter (2.5%), Chicory fibre, Dicalcium phosphate, Natural flavourings, Salt. **Sustainably Sourced. Allergy Advice: For allergens, see ingredients in Bold. Also, may contain nuts and milk. Free from: gluten, wheat, egg and artificial flavours, colours and preservatives. May contain traces of other seeds and some natural bits and bobs like husks and stalks. 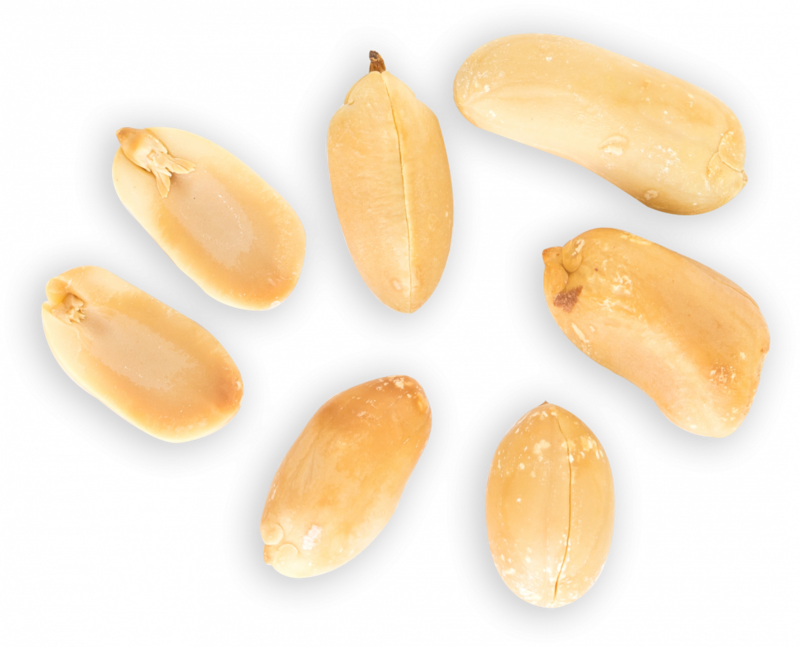 In addition to their monounsaturated fat content, peanuts are a good source of vitamin E, protein and manganese. Pumpkin, sunflower, sesame and hemp seeds compliment the flavours of this Breakfast Peanut & Raisins perfectly. Head to our Seed Story page for more info. 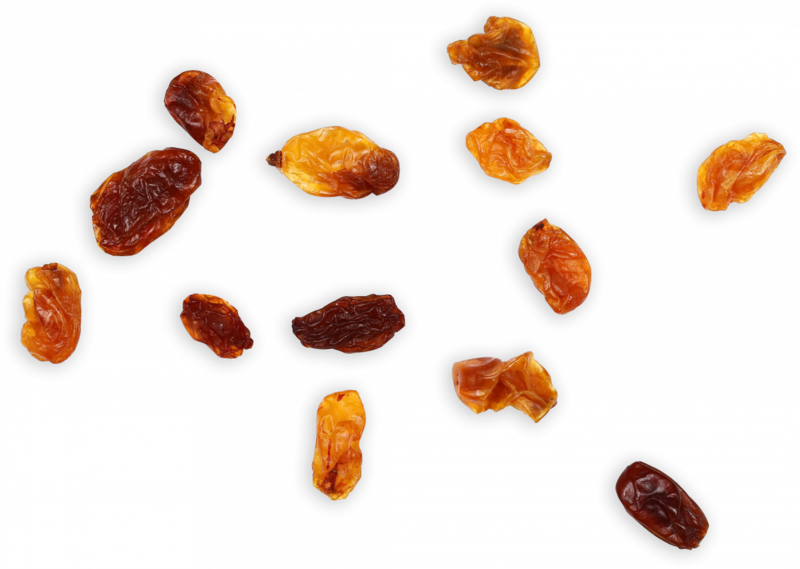 Despite their small size raisins are packed with a whole heap of health benefits. They’re full of fibre, vitamins, minerals, can aid digestion, boost iron levels, and keep your bones strong.